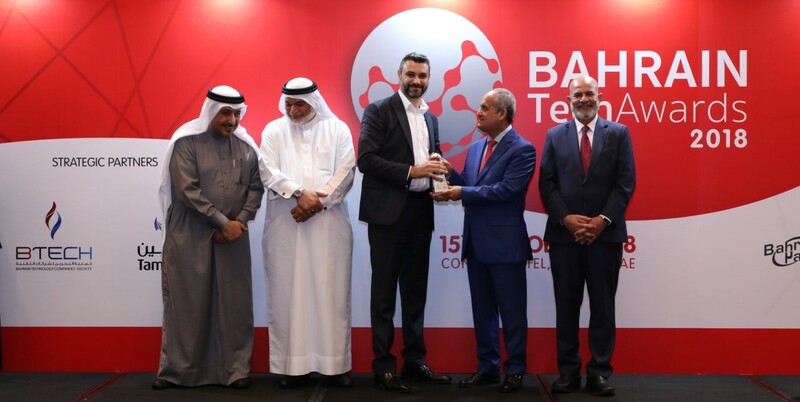 SnapComms and Bahrain-based software company IBA Software House have won the best international product award at the Bahrain Tech Awards 2018. The annual awards celebrate high achievement in technology excellence. At the event, SnapComms and IBA were recognized for their innovations and healthy growth. The award ceremony was held on 15 October 2018 at the Bahrain National Pavilion in Dubai. SnapComms is a leading provider of digital communications solutions, used by 2 million employees in 75 countries worldwide. 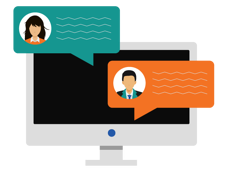 The SnapComms platform helps businesses get employee attention in environments of message fatigue and information overload, and achieve employee engagement by delivering enhanced employee experiences.